South Gables Dental in Coral Gables offers white dental fillings (resin composite fillings). We take great pride in perfectly matching the dental filling to your natural teeth. We are equipped with many shades different shades to match your tooth color so that your teeth and our dental fillings are a happy couple! Have you ever had a cavity? Most say yes! 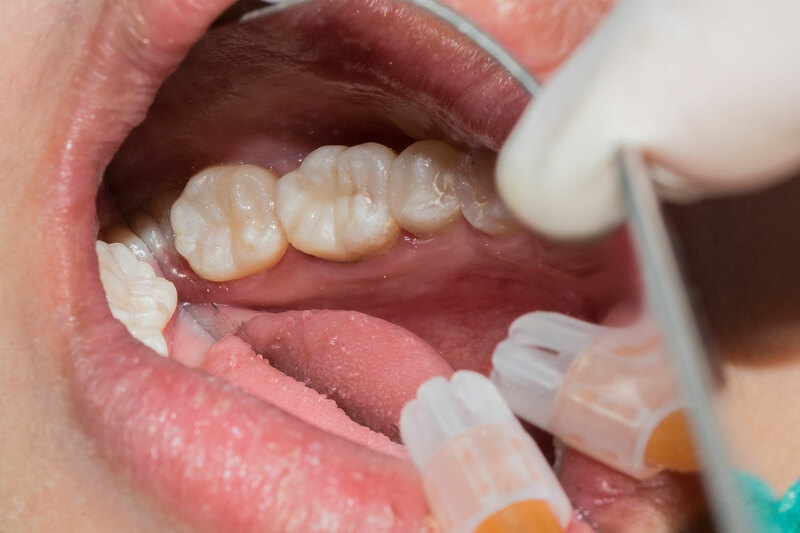 In fact, approximately 91% of U.S. adults aged 20 to 64 have experienced a cavity at some point according to the Centers for Disease Control. Cavities result from some level of dental hygiene neglect. Fortunately, because of their commonality, dental fillings at South Gables Dental are expertly applied. South Gables Dental’s staff is thoroughly trained to completely remove decay from a tooth. Once the decay is removed, the tooth is sealed with our beautiful white dental fillings. It’s important to floss and brush properly and incorporate good dental hygiene to prevent more cavities. South Gables Dental is committed to your healthy smile. Learn more how we can remove cavities and add a beautiful white composite filling to match your natural teeth.